Welcome to Club Med Rio Das Pedras. This resort in Brazil offers the best of everything. 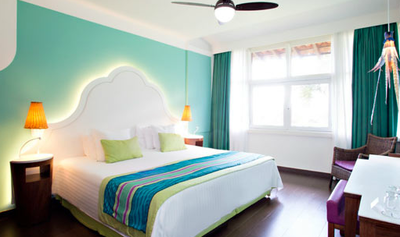 This Club Med family oriented resort offers something for everyone! Aqua-fitness, Archery school, Basketball, Beach Tennis School, Beach volleyball. Club Med Gym, Fitness School, Football. Kayaking. Tennis School, Volleyball, Water ski and wake-board School, Bocce ball, Cooking demonstrations, Lounge and festive evenings, Adult Only pool, Table tennis And more! 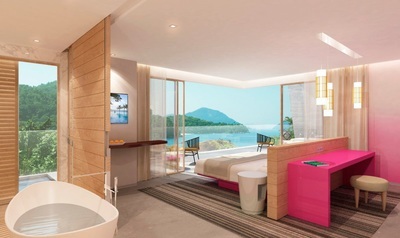 The new Rio Das Pedras 5 Trident Luxury Space, for adults only, welcomes you from February 2017. Club Med Rio Das Pedras has many different room types available. 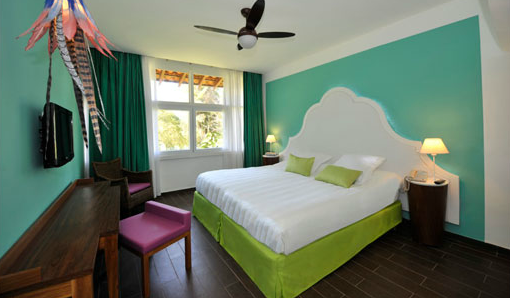 Most of the Club Rooms look exactly the same with different views. If you have any questions please feel free to contact us. 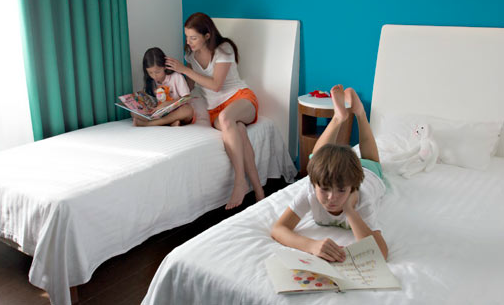 Club Med Rio Das Pedras isn't just kid friendly, this family friendly resort is designed with families in mind! It is a win-win for kids! 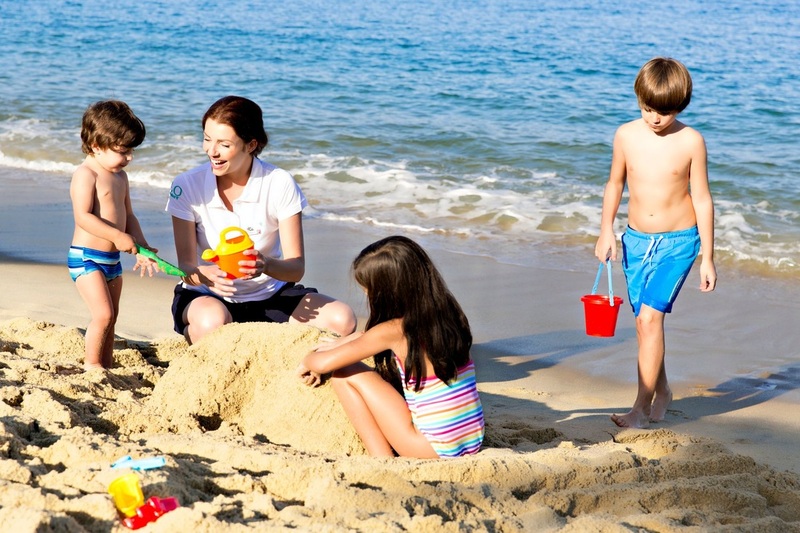 They get a wholesome, healthy and active vacation that is tailor made just for them! Parents also win because they get peace of mind knowing that their kids are being cared for by a team of internationally recruited, professionally trained childcare G.O.'s. 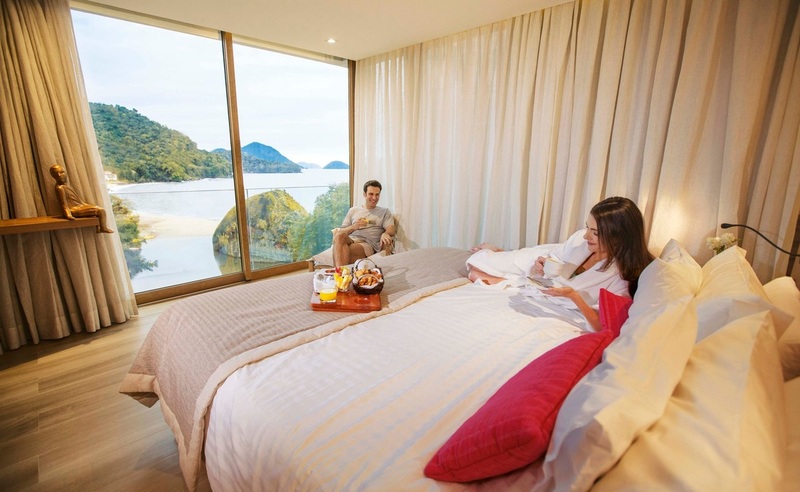 Club Med Rio Das Pedras in Brazil is a wonderful place to vacation. 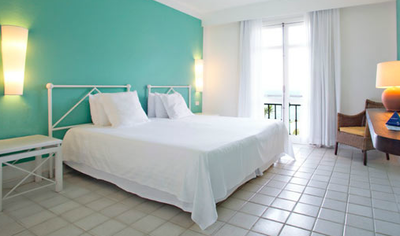 Between the amazing views and the picturesque location you will be wanting to come back for years to come. If you need more information, please feel free to contact us! We will be more than happy to help!